" I am thrilled with the quality of workmanship. 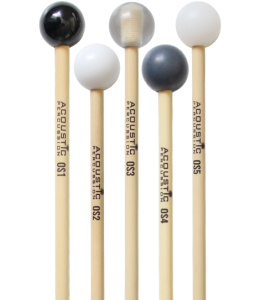 Beautifully weighted and a pleasure to play "
" These mallets have superior tonal quality and are perfectly balanced." 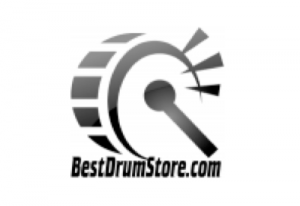 " An excellent range of mallets. The 'Unwound' series produce a clear and articulate sound "
" Acoustic Percusson mallets provide the clarity of tone we need across our varied repertoire." 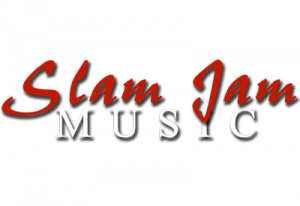 "They give me the power and articulation needed for symphonic repertoire. The best sticks I've ever bought." 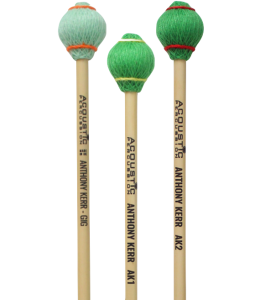 " Without fanfare, Acoustic Percussion has created the best range of sticks for the orchestral percussionist. " 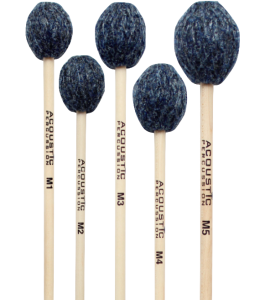 " Great work by Acoustic Percussion, carefully crafted mallets with perfect weight and balance. " " These are superbly-crafted sticks which feel great in the hands and produce an excellent tone "
" The sound, the feel, the durability - simply smashing." 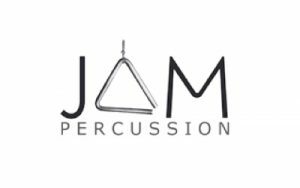 " Their extreme versatility is no doubt due to the outstanding quality of workmanship by Acoustic Percussion." 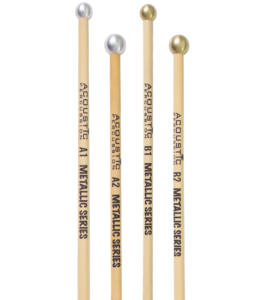 "Great sticks from a great company - they are the perfect stick to have in my percussion set up"